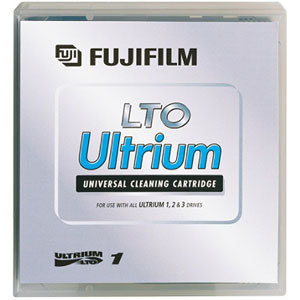 Receive one FREE FujiFilm LTO Ultrium Cleaning Cartridge Part# 26200014 ($60 Value). 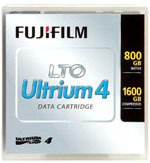 Promotion is good from September 17, 2018 through October 31, 2018 while stocks last. 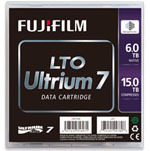 Item may ship seperately from product ordered. 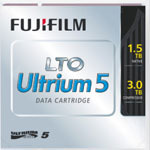 Do not add the cleaning cartridge to your order, we will add the cartridge after your order comes through. 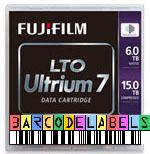 This offer is also good for FujiFilm LTO-4, LTO-5, LTO-6 and FujiFilm LTO-7 Tapes with Free Barcode Labels (same min. 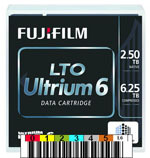 quantities). 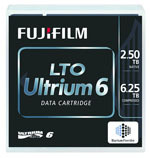 Fujifilm 26247007 Data Cartridge Tape, LTO, Ultrium-4, 800GB / 1.6TB LTO-4 LTO4 (New Manuf Part No. 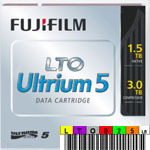 15716800) LTO-4 Cartridges on Sale, ask for a quote today Fuji LTO-4 and ask about the the FREE Fuji LTO Cleaning promotion.